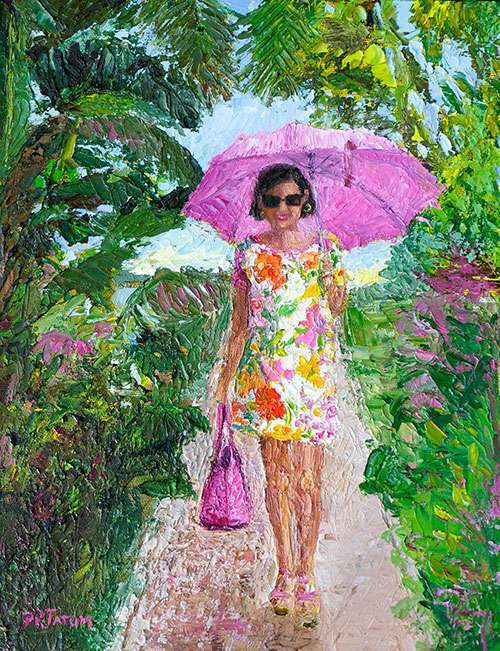 Description: Discover the exciting technique of painting with a palette knife to create delightful, colorful works of art. It’s fun! Learn how to control the knife and how to create various textures and effects. Learn to mix colors and create compelling compositions. Oil or acrylics. All levels welcome.